For parents with children, car seat safety is a top priority. Unfortunately, it’s not as simple as one might think. Compare.com has put together some of the top things you need to know about car seat safety. Read on to make sure you are doing everything you can to keep your kids safe. Car seats aren’t exactly cheap, so it’s common for many parents to use hand-me-down car seats to save a little money. Parents should be aware that a used car seat can potentially be risky. It’s very important to research the brand and model of car seat that you have to make sure there have been no recalls. It’s also important to know how old a car seat is. As technology advances, we better understand how to protect infants and children in a crash and as a result new car seats are released utilizing the most recent technology. Be sure your child’s car safety seat is no more than 6 years old to ensure that it will be as effective as possible in preventing them from being harmed in the event of an accident. It seems like an easy task until you try it – installing the car safety seat isn’t as simple as you’d think and proper installation is key to keeping your child safe. Car seats all come with installation instructions, but sometimes that isn’t enough. It may look as though you’ve installed it correctly, but that may not be the case. Increasingly common are car seat safety checkups often performed on designated dates by your local fire station. During these events, you can drive up to the station or wherever the checkup is being held to have your car safety seat’s installation inspected. This is an easy means of checking your work and ensuring your child is as safe as can be. 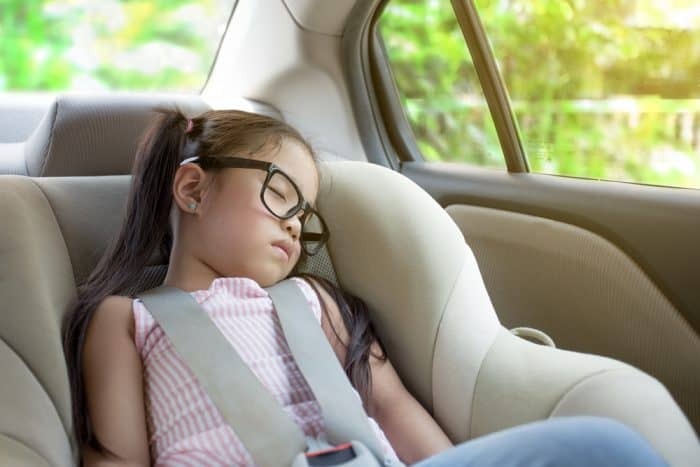 From generation to generation there seems to be some conflicting information regarding when to move the car safety seat from the rear-facing to a front-facing position. Again, this is caused by changes in our technology and testing. When in doubt, it’s best to use the most recent information. The most recent testing has shown that children are safest when kept in a rear-facing car seat up to two-years old (this only applies for as long as they don’t exceed the height/weight restrictions of your car safety seat). Another common mistake parents make with their car safety seat is that they move their child from one type of restraint to another too soon (Moving from a booster to a seat belt, for example). 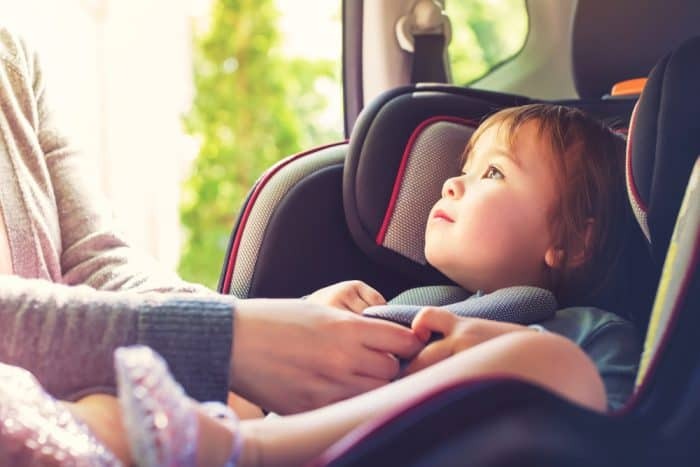 The Insurance Institute for Highway Safety has a clear guide to child safety restraints on their website which can help guide parents to the best option for keeping their child safe in a vehicle.